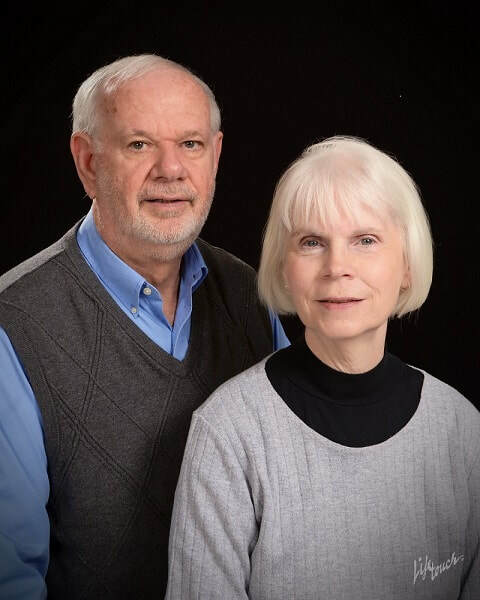 Danny and Wanda Pelfrey are a husband/wife team who in the past wrote helpful non-fiction books and material. 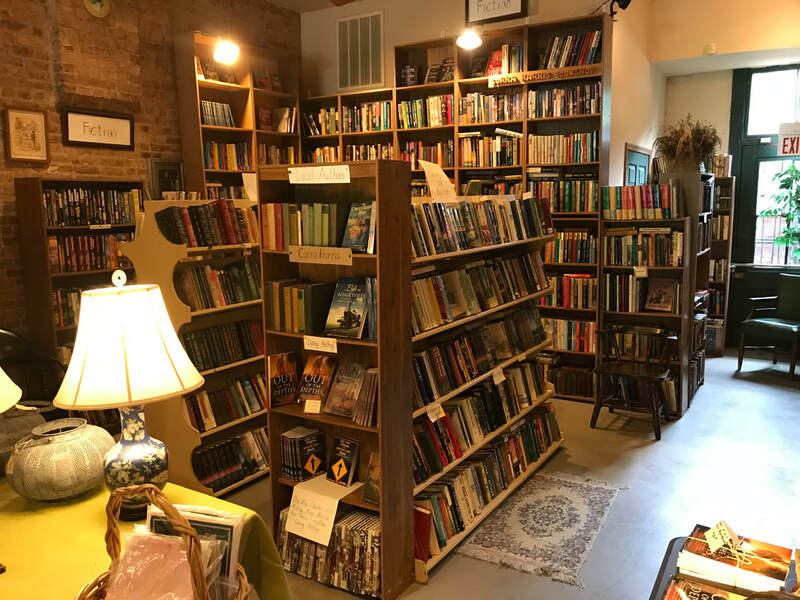 As longtime readers of fiction, especially mysteries, they have in recent times turned to producing "mysteries with a message." Their stories are usually set in a small Southern town they know well, since it's their hometown. The Pelfreys take pride in creating characters and stories that will both entertain and inspire while remaining true to their commitment to family friendliness. Growing up in a poverty situation where he was often without access to TV for entertainment, Danny, in his early teens turned to books. It was not unusual for him, in his high school years, to read three or four books a week, thus his love affair with books developed early. ​Danny received a degree from Point University and a Master of Ministry from Kentucky Christian University. He spent many years serving ministries with churches in several states. His writing endeavors, sparked by his wife's love of the craft, includes more than forty articles for national publications and a weekly newspaper column. His first book was ​ONE-WAY CHOICES IN A WRONG-WAY WORLD. 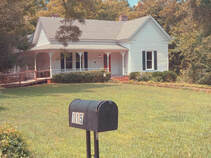 In addition to the "Davis Morgan Mysteries," he has written with his wife, Danny compiled and served as one of the authors for LIFE IN ADAIRSVILLE, AN ANECDOTAL HISTORY OF A SMALL NORTH GEORGIA TOWN. Danny is a member of the Georgia Writers' Association and American Christian Fiction Writers. with her husband to write the "Davis Morgan" mystery series. She enjoys quilting and has never lost her love for reading. ​Danny and Wanda are the proud parents of two grown daughters and five grandchildren.